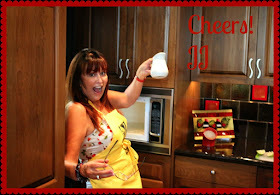 I am gearing up for a BIG fourth of July celebration with family and friends and this is one of the favorites! 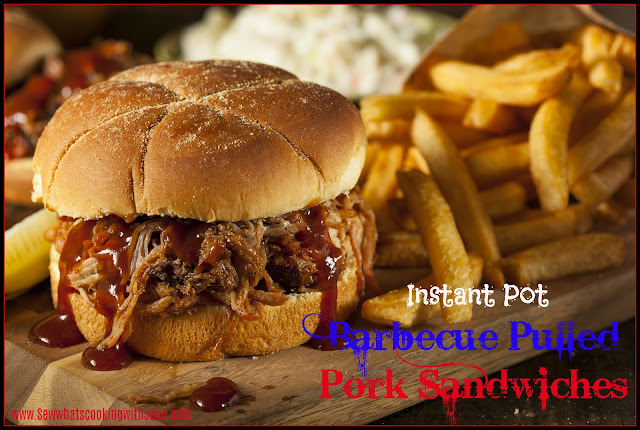 This Instant Pot recipe for Pulled Pork Sandwiches is the easiest and fastest! Who wants to wait all day smoking or slow cooking when you can have your sandwiches made perfectly in 2 hours? For sure this is one of Wee Bears favorite dinners! The spicey chorizo is the perfect compliment to the succulent clam....yum! I source my clams at Mutual Fish in Seattle, Washington. The store is about 10 minutes from my home. However, they will overnight ship and promise they will still be alive! I have done these on my cook top and in my instant pot. 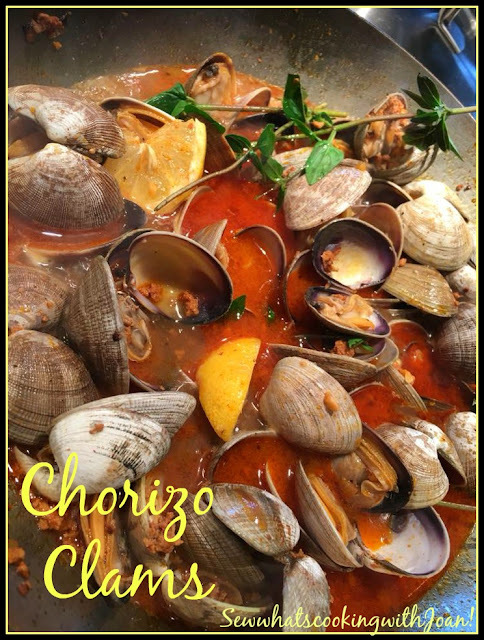 If you would like to do yours in the instant pot, go to this link Instant Pot Chorizo clams. I also like clams with bacon and a lemon thyme broth, that recipe for cook top is on this link Manilla clams with Bacon or made in the instant pot go to this link Instant Pot Manilla clams with Bacon.